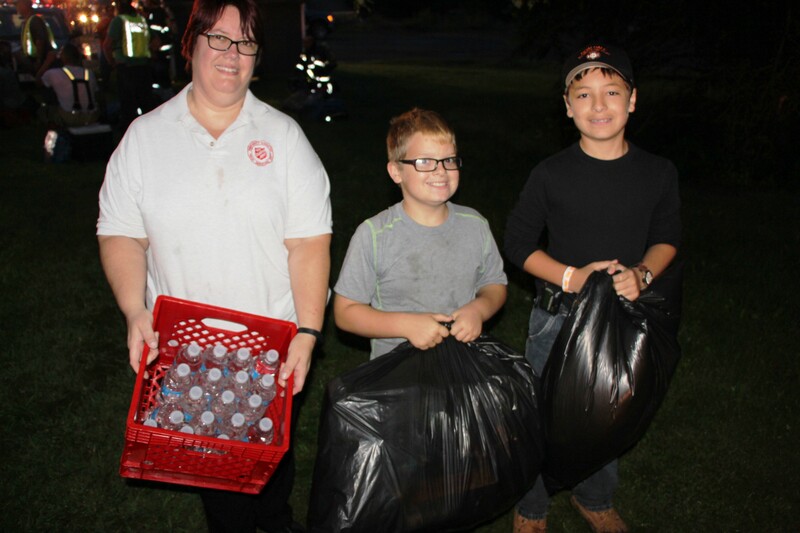 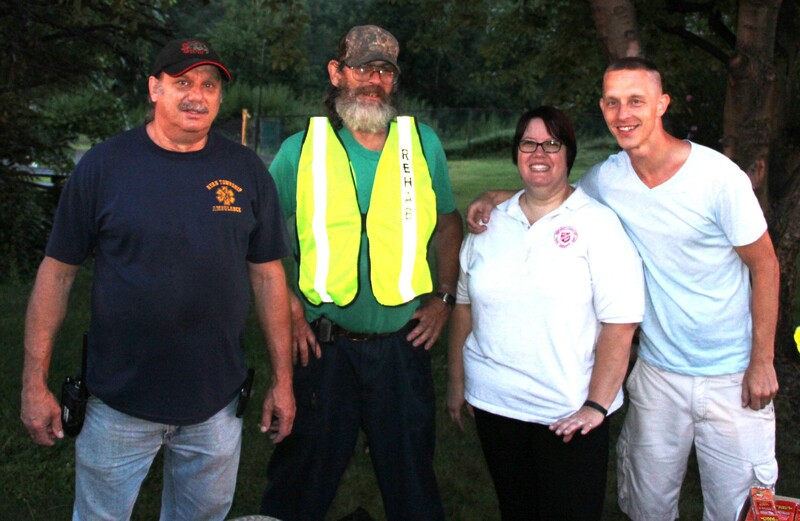 Pictured are Zachary Swolensky, 10, (middle) and Anthony Soberick, 11, helping to distribute water to emergency personnel and pickup trash during yesterday’s (Tuesday, August 4, 2015) bad house fire in Coaldale. 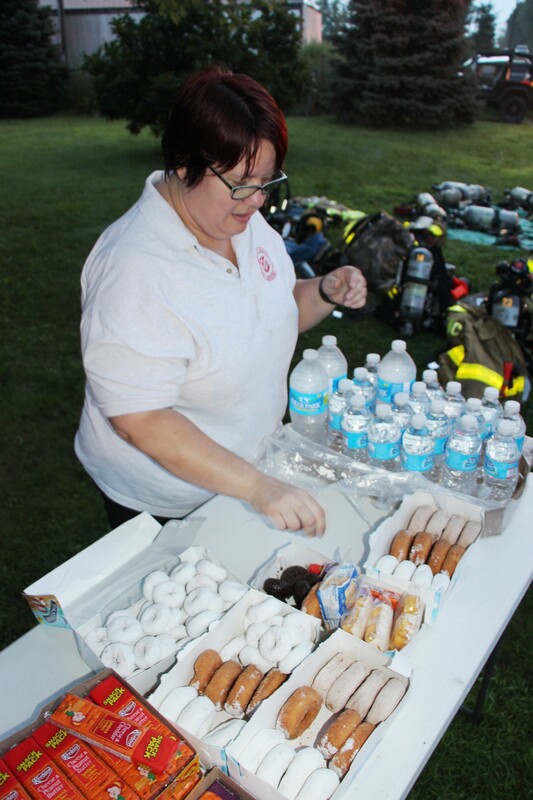 Also pictured is Tamaqua Salvation Army Major Sharon Whispell who stated her appreciation to all who volunteer in the community. 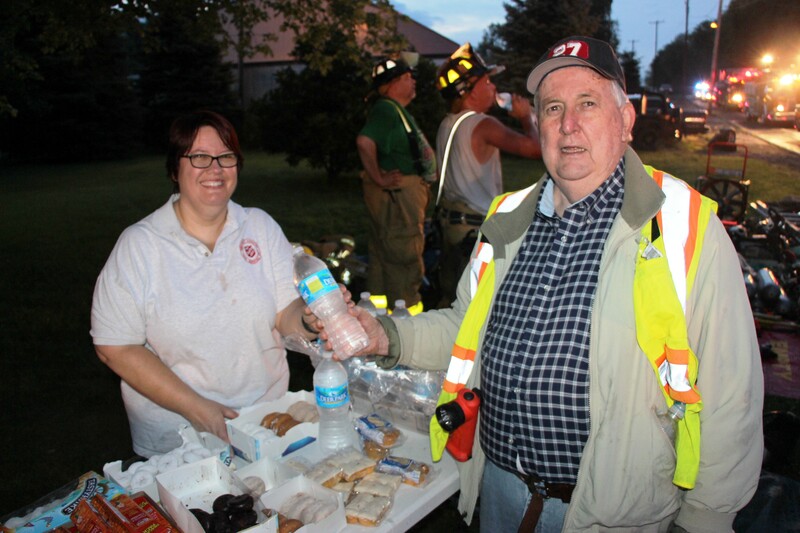 If you want to help or get involved with the Tamaqua Salvation Army, call 570-68-0410 during the day or 570-668-1234 during a disaster.